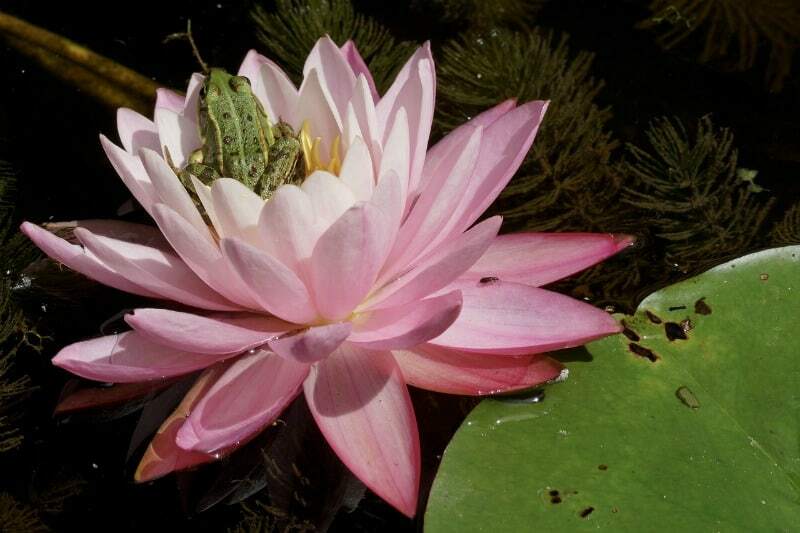 I love nature: flowers, animals, trees, vines, country back roads, beautiful scenery and still waters. 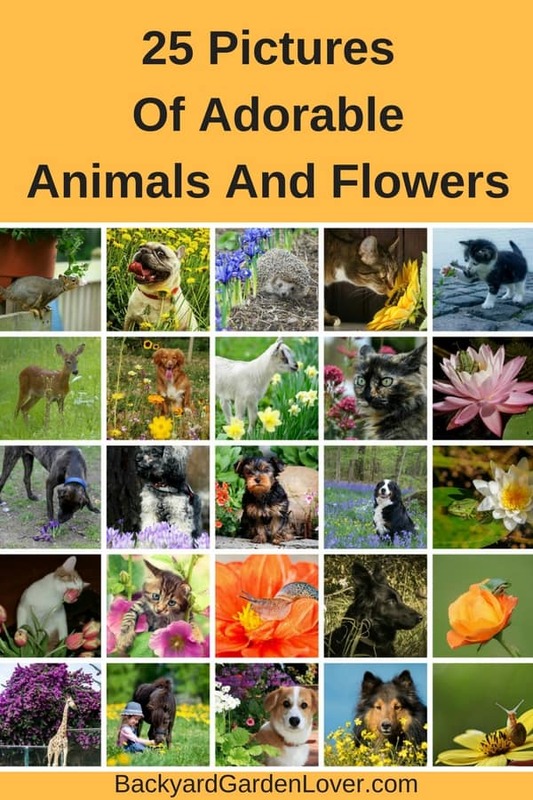 Here’s a collection of 2 of my loves: animals and flowers. Look at me!!! Take a picture already! 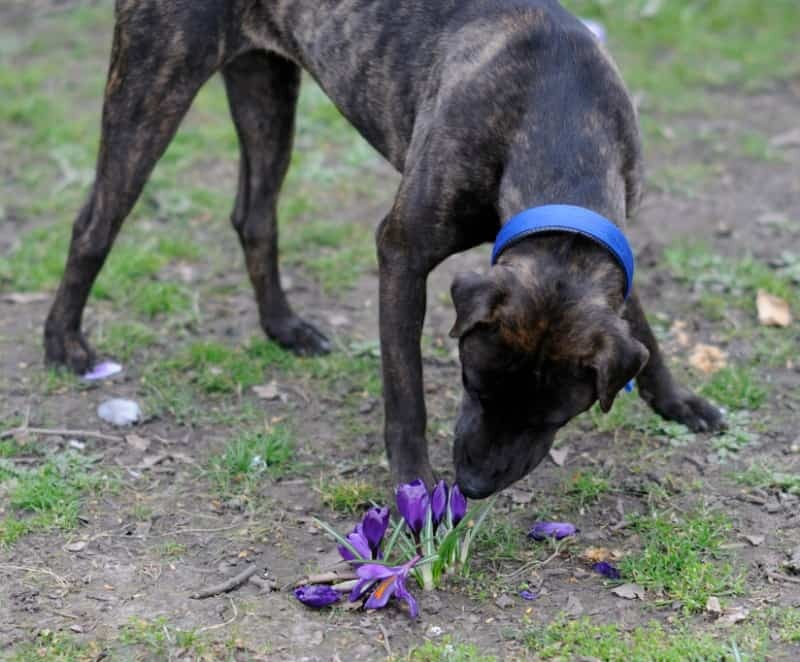 Don’t you see how beautiful these lavender and yellow flowers are? 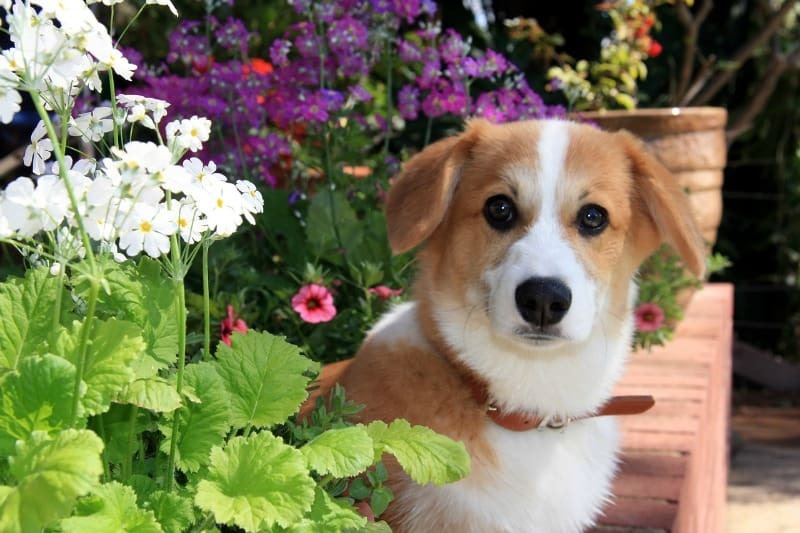 Puppy sitting in front of rock surrounded by colorful flowers. Precious! What are you looking at? I love this spot! 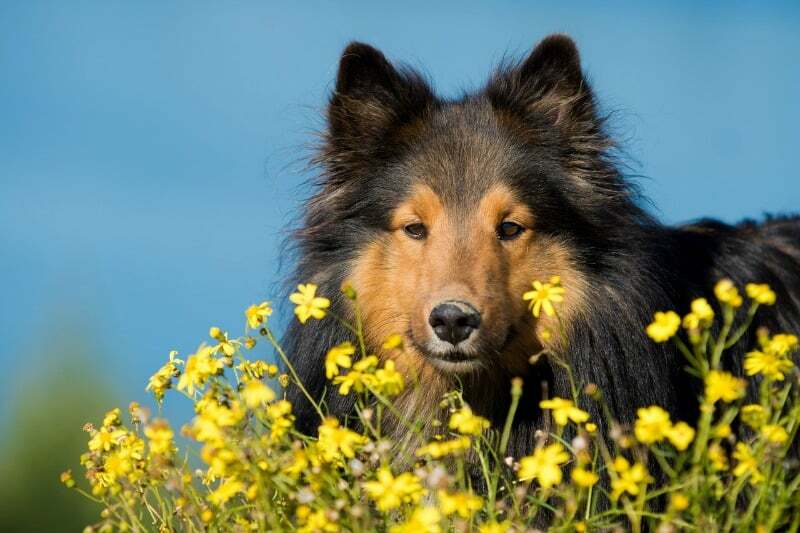 So many flowers that look and smell so good! 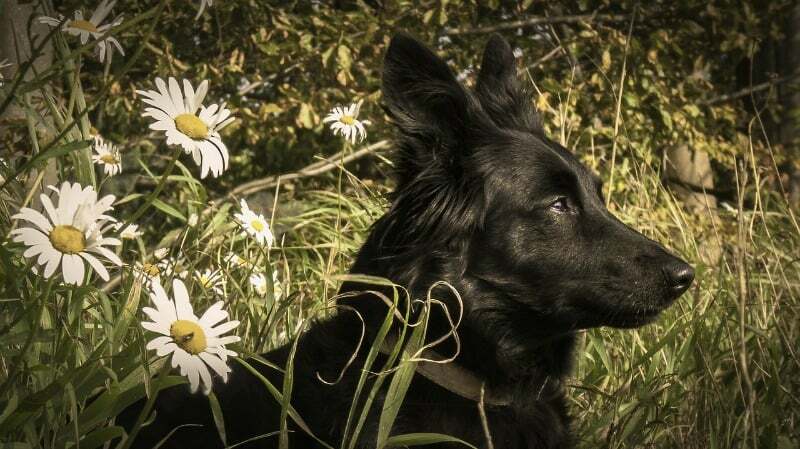 Yes, I’m ignoring you. Just going to rest here for a while. Oh yeah…. my tummy hurts. 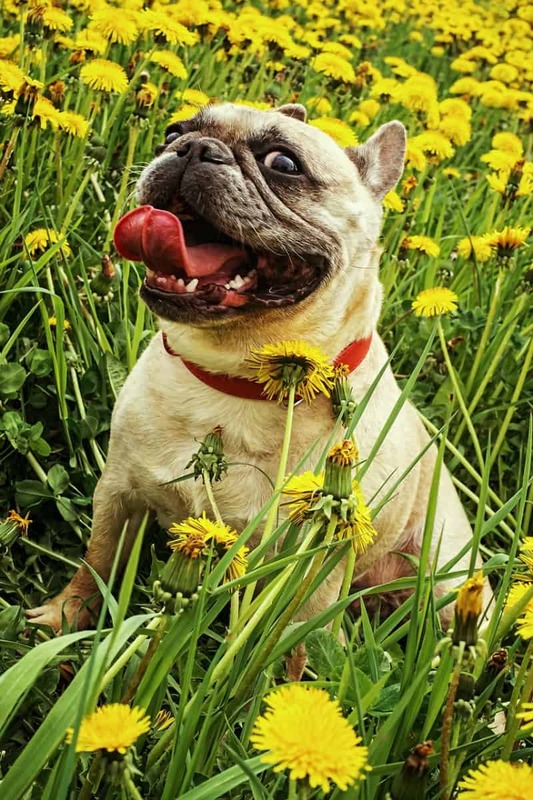 Thanks for bringing me here so I can eat a few dandelions and calm my tummy. 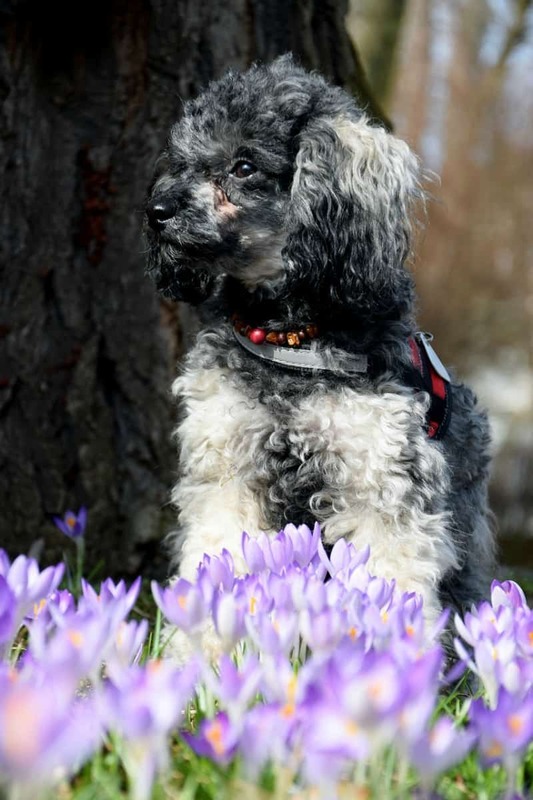 This poodle is staying guard on a patch of purple crocus. 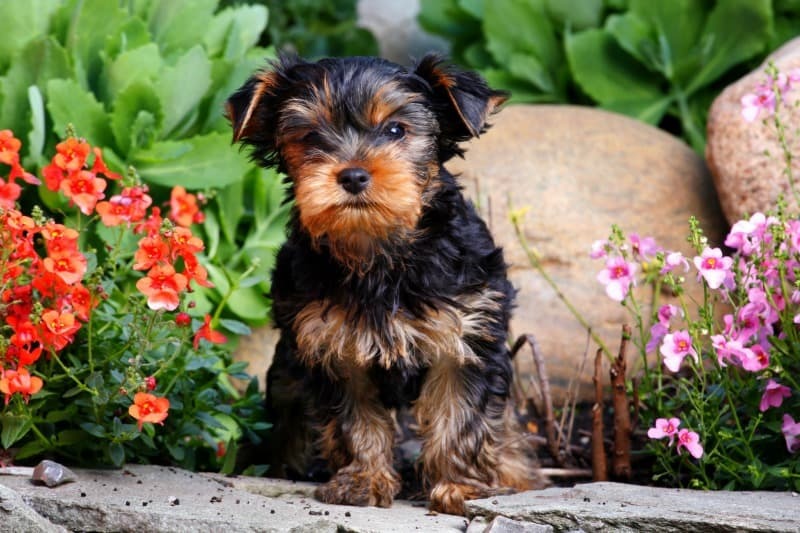 This sleepy puppy will probably take a nap in the pretty flower patch. 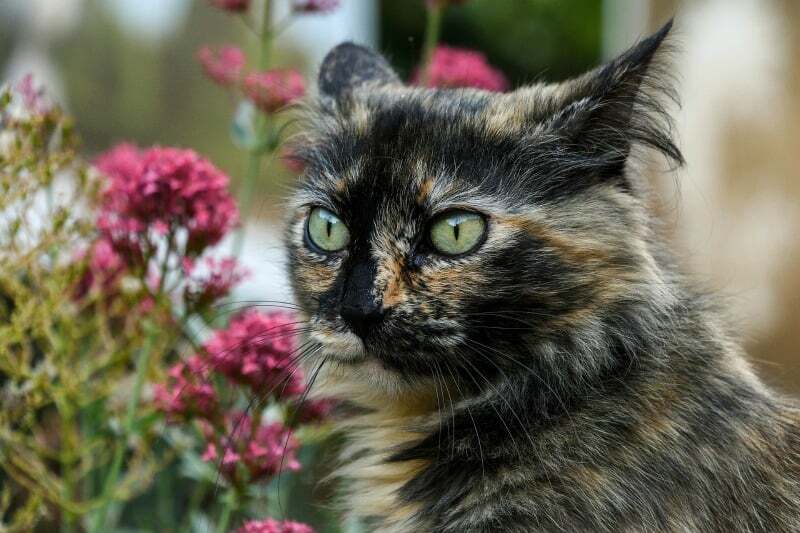 Kitties are adorable in the garden, as long as they stay out of the flower beds. 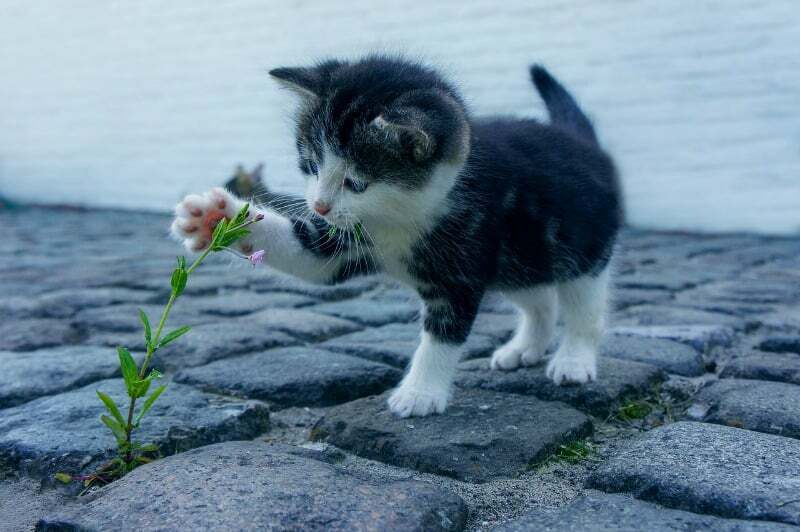 Her are few cute cats and beautiful flowers. 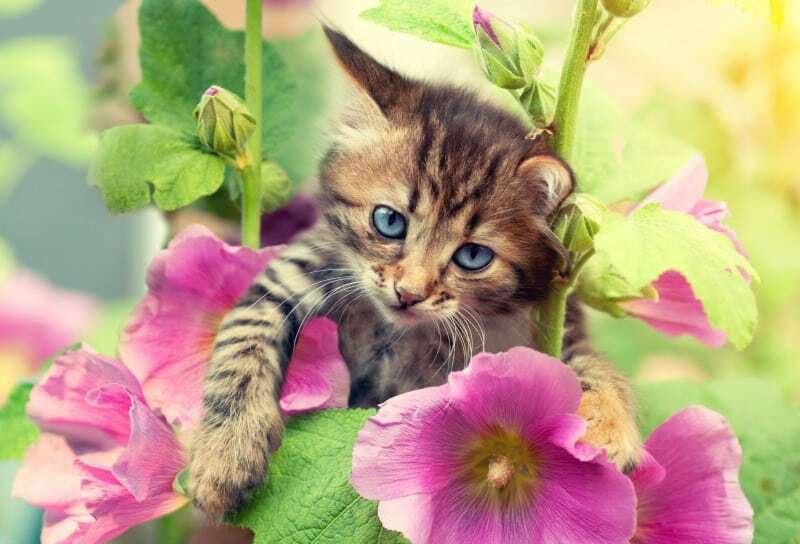 Gorgeous kitten in the garden with mallow flowers. 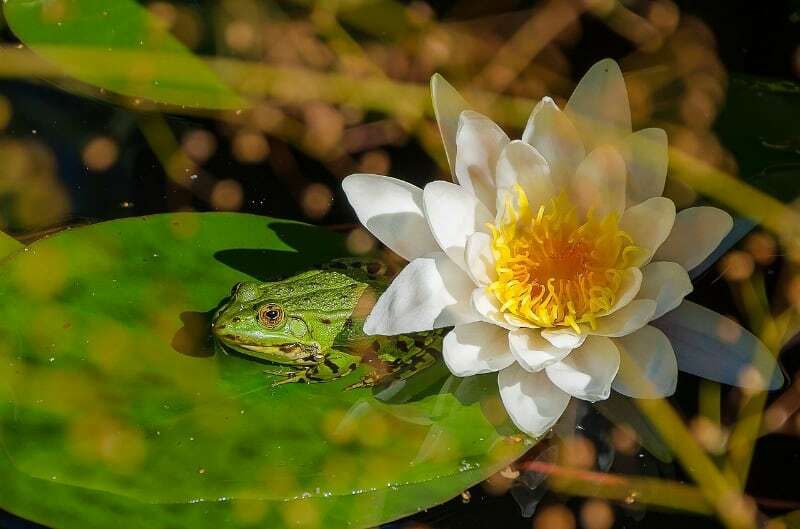 Small frog resting on a lily pad. What better place to rest? 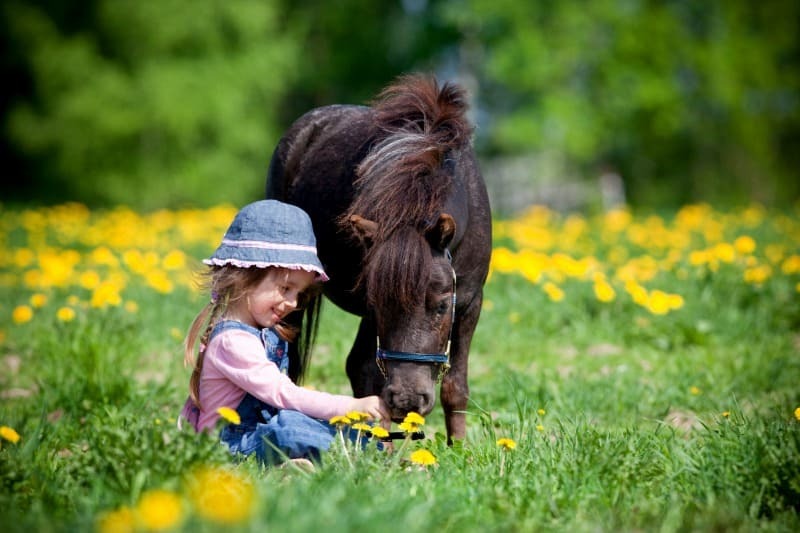 Soft and peaceful! What a pretty view! 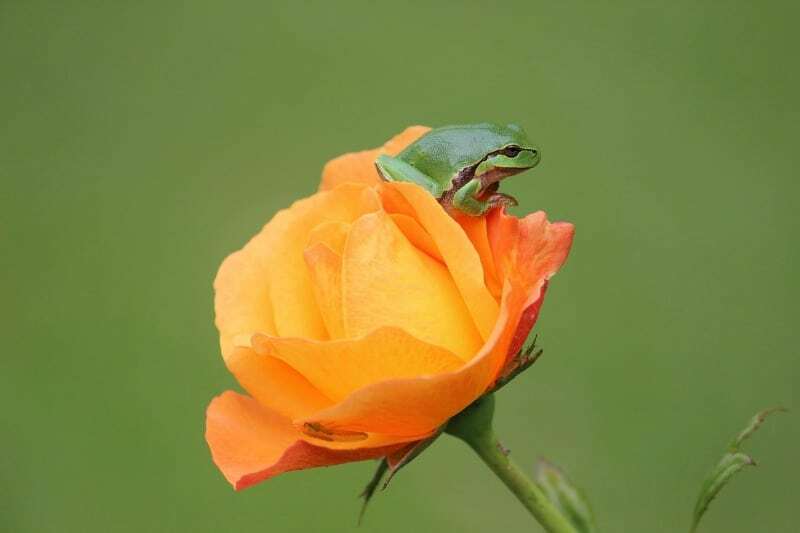 This cute tree frog is resting on a gorgeous rose. 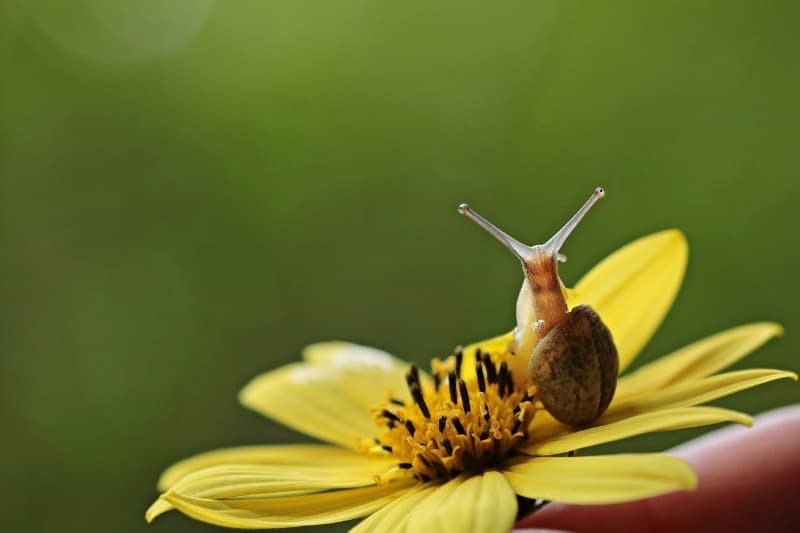 Snail on pretty yellow flower. 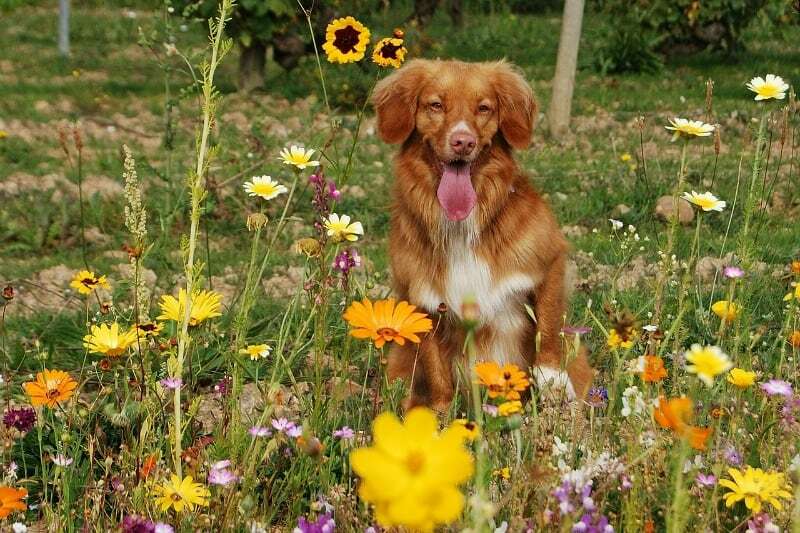 This spot looks comfy! Let me check it out. 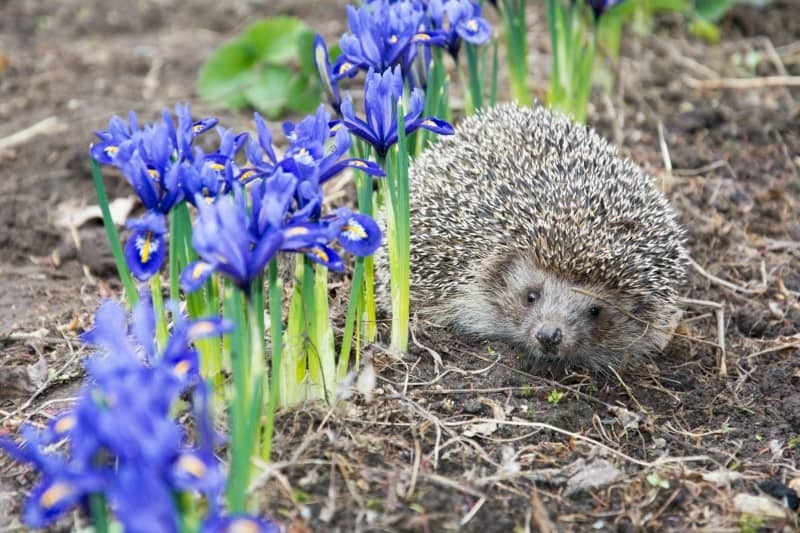 Hedgehog near purple iris flowers. 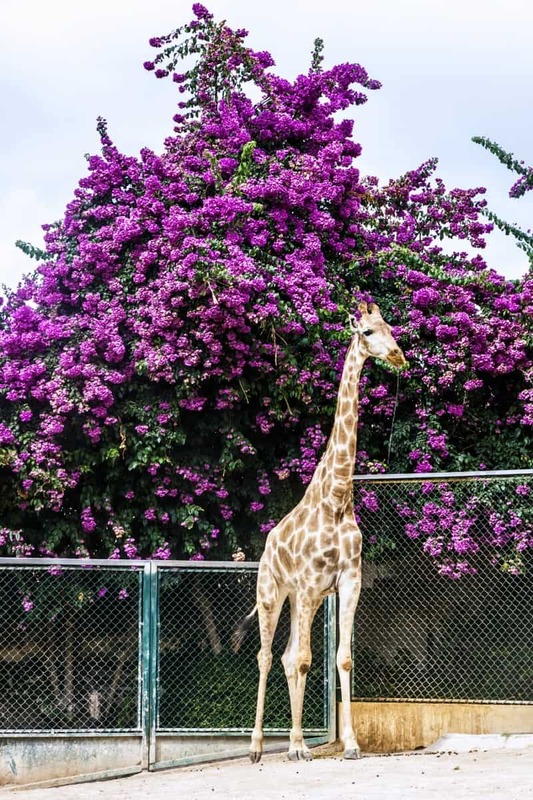 Giraffe posing in front of a blooming tree at the Lisbon zoo. 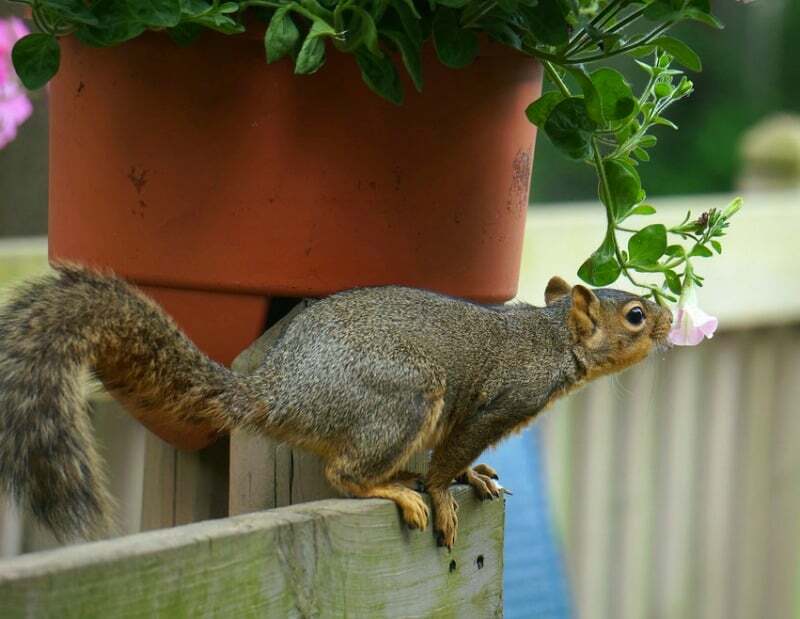 We should all remember to stop and smell the roses (and other flowers). 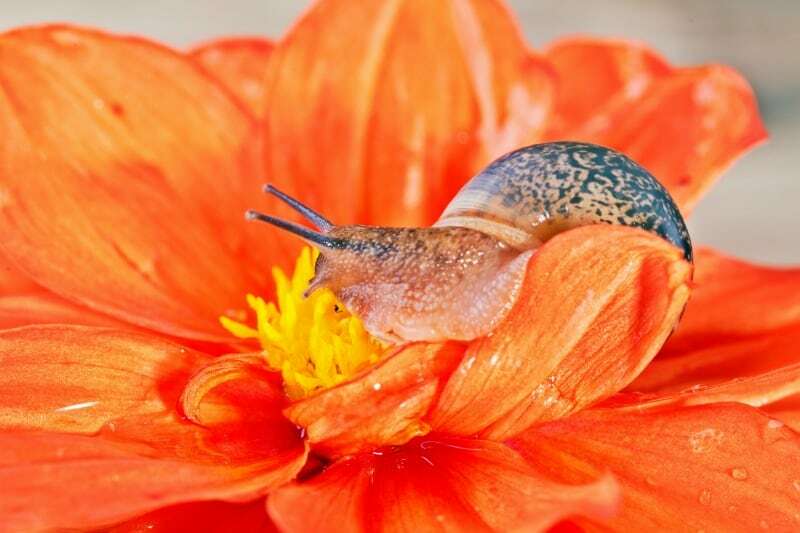 Here are a few cute animals taking this advice too: maybe a good example for those of us who never stop. 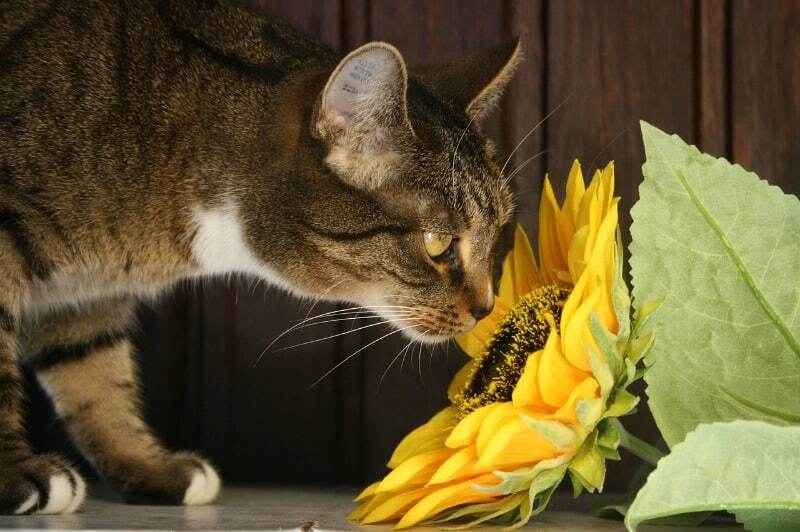 This sunflower looks interesting and smells good. 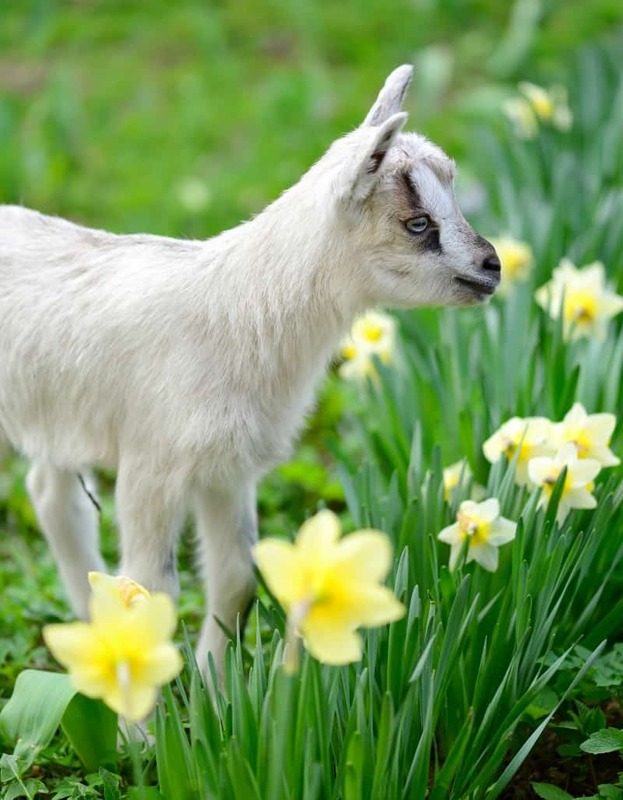 White baby goat standing on green lawn with daffodils. 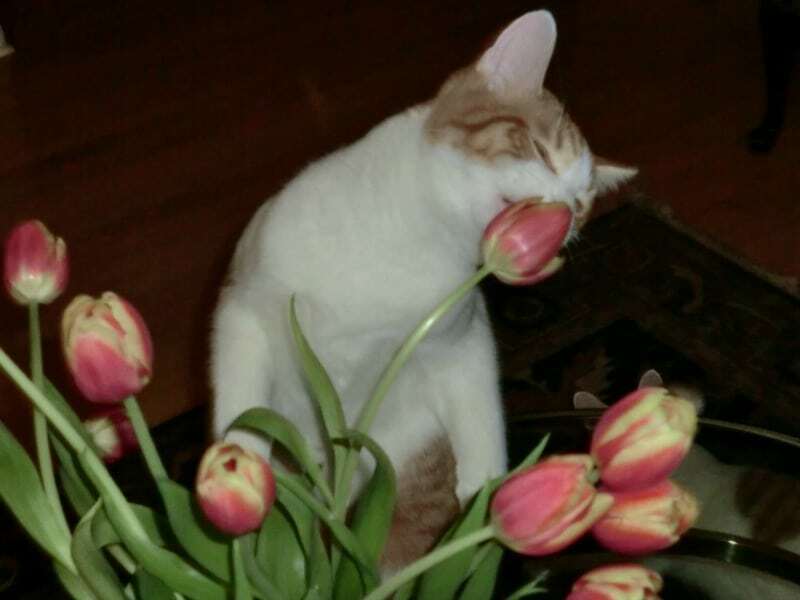 This adorable cat seems to be drinking in the tulip’s smell (or lack of it). 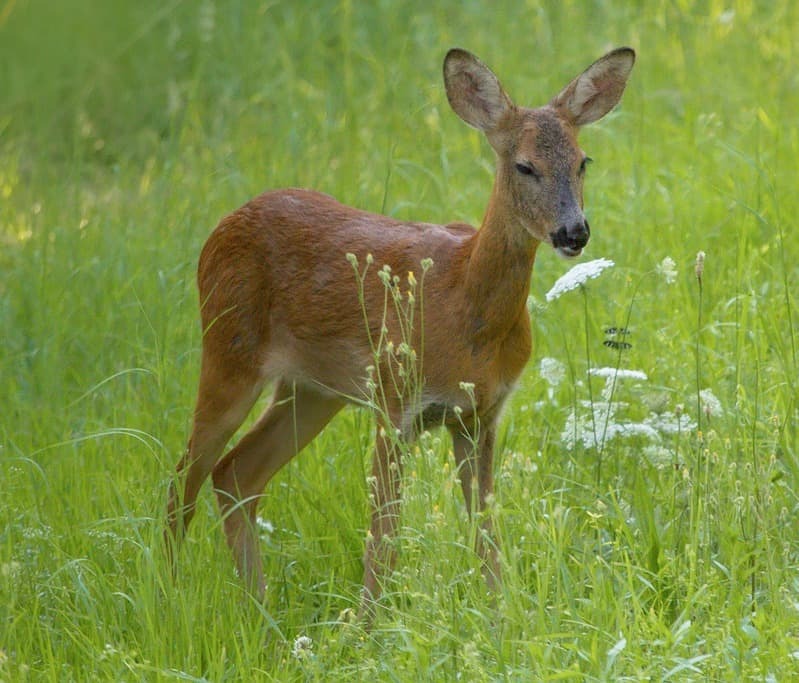 The adorable baby deer is enjoying a moment in the flowery meadow. 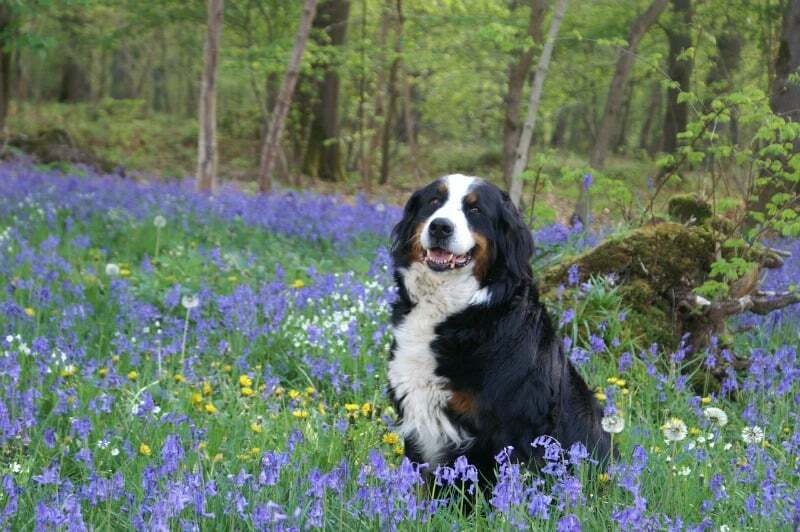 I hope you enjoyed looking at these beautiful flowers and animals in their perfect surroundings.